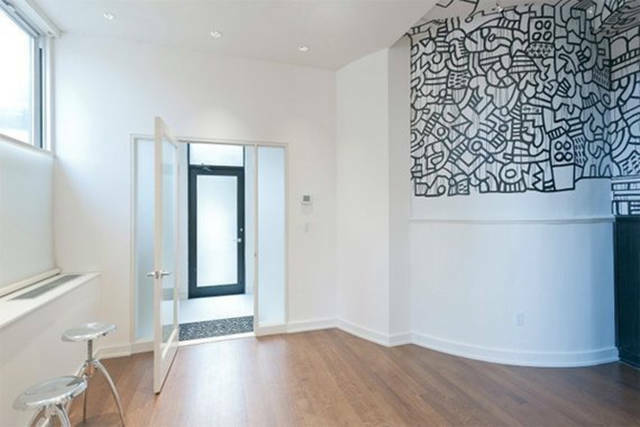 In this house, the owners found a mural done in the seventies by Keith Haring. Haring painted the mural here when it was originally a property of the Visual School of Art in Manhattan. 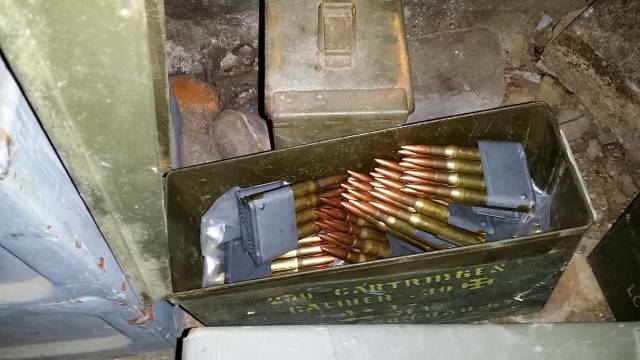 One couple found a 50-year-old safe hidden in their kitchen wall. 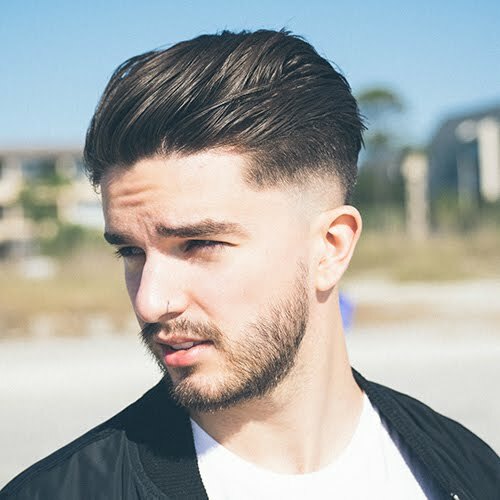 What was inside? $51,080, mostly in $100 notes, and a bottle of bourbon from 1960, and a book titled "A Guide for the Perplexed" by E.F. Schumacher. 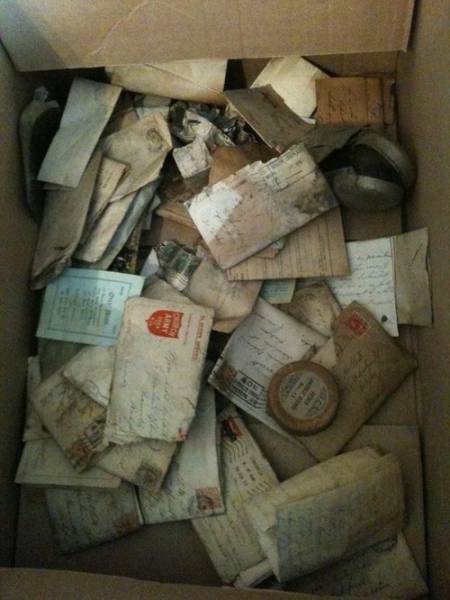 A brother and sister found 31 love letters written by a World War I soldier hidden in their walls. The letters were returned to the woman the soldier was writing to, who was now his wife. 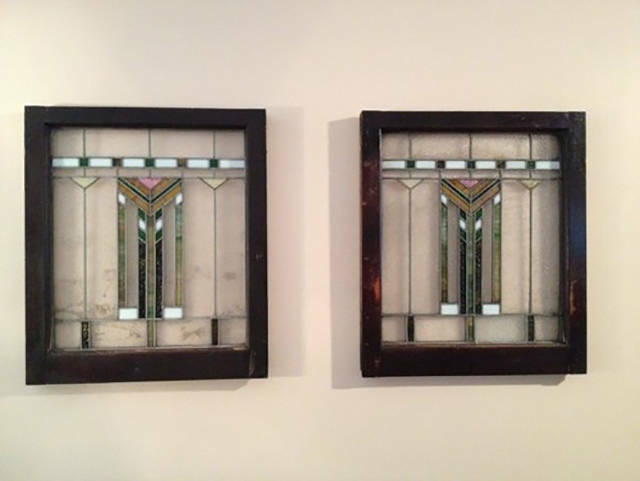 One man found two pristine “Chicago Prairie” styled stained glass windows hidden underneath a brick wall. In Bel Air, California, a couple spotted a strange area underneath their bathroom vanity. 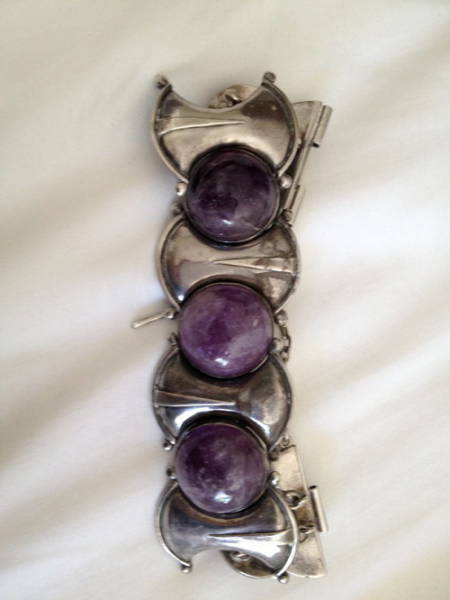 After pushing on the space, they found tons of pieces of vintage jewelry from Mexico. 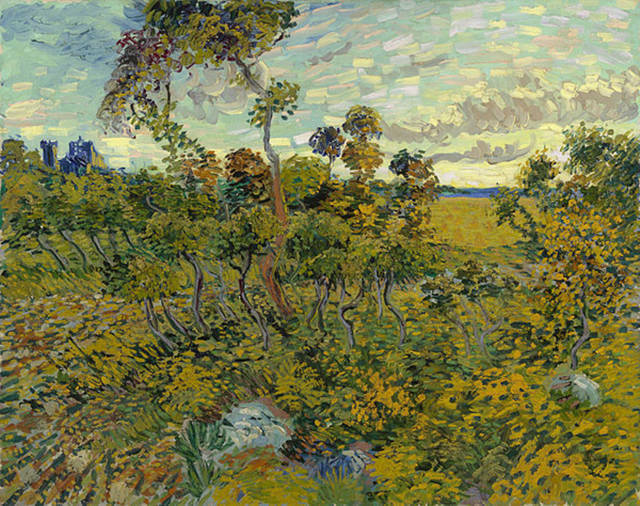 This unsigned Van Gogh was surprisingly found in the attic of a Norwegian home. 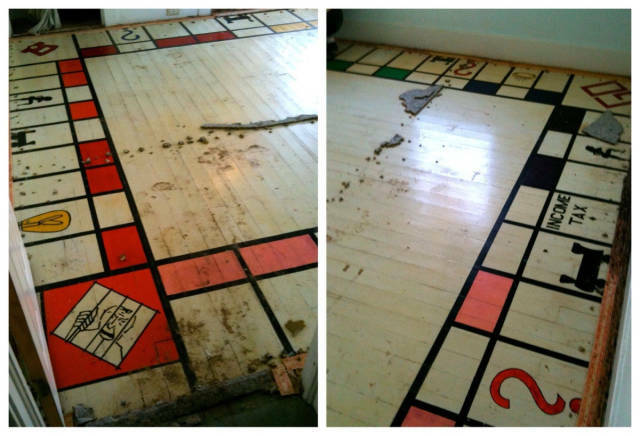 One couple ripped up their carpet to find this giant Monopoly board painted onto their hardwood. 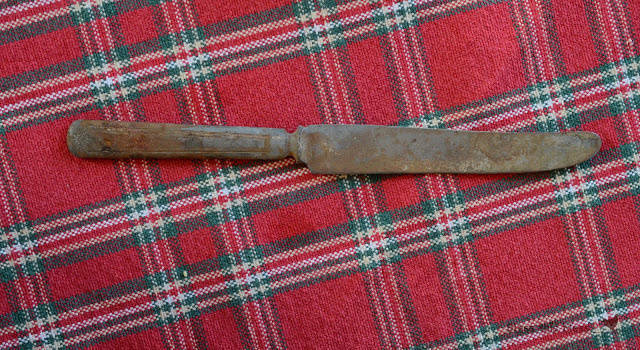 This rusty old knife was found in someone's ceiling. 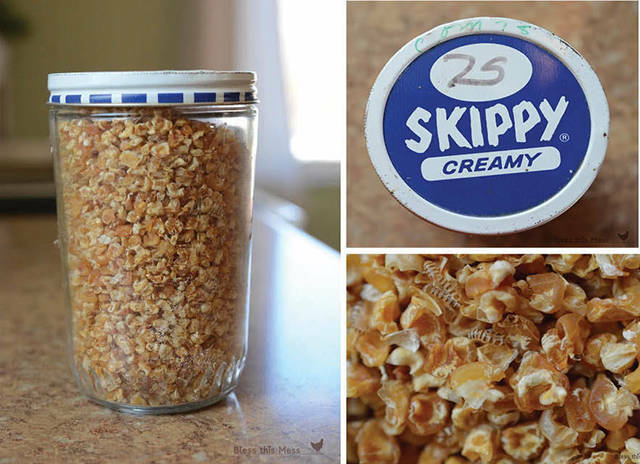 Someone found a peanut butter jar, full of old corn, dated back to the mid seventies. 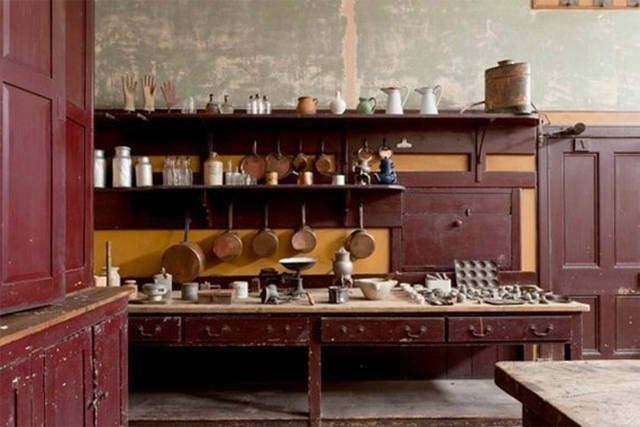 These homeowner's found an entire servants' kitchen in the basement of a property that had been in their family for years: Until now, the door to the space was hidden by old junk. 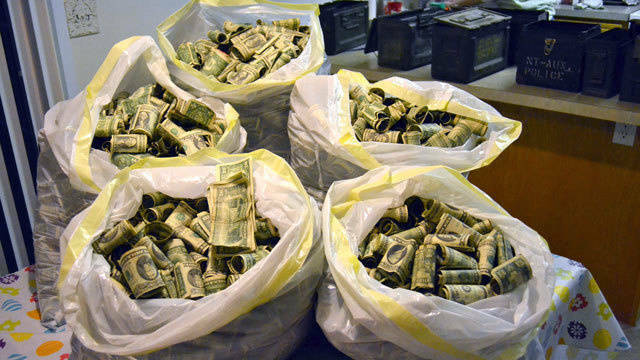 Construction workers found this cash underneath a house -- $500,000, to be exact -- and set off an ugly dispute over who should get the money: Them or the owners of the home. 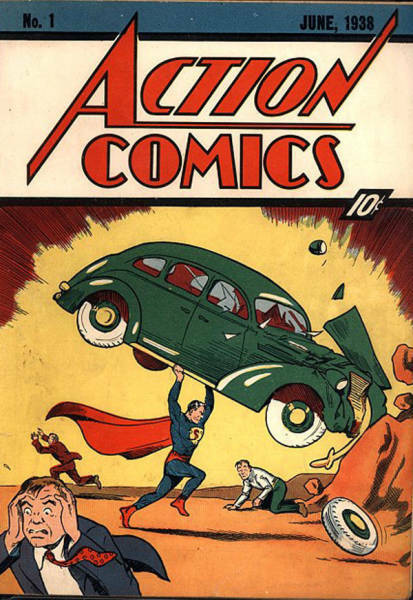 This old comic was found after a wall was demolished. 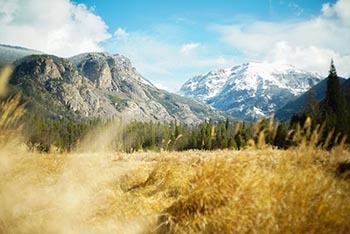 It sold at auction for $175,000. 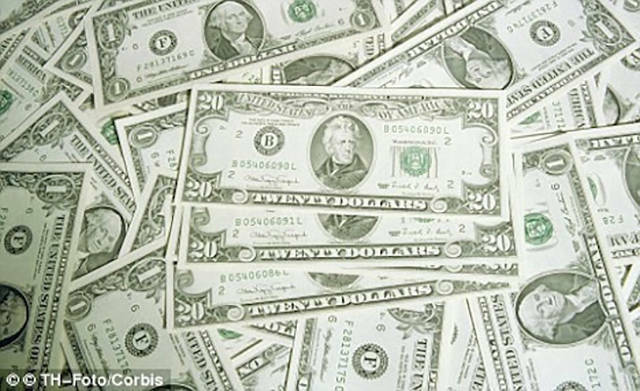 One Utah man found $45,000 in his house -- and then he tracked down the rightful owner and returned it. 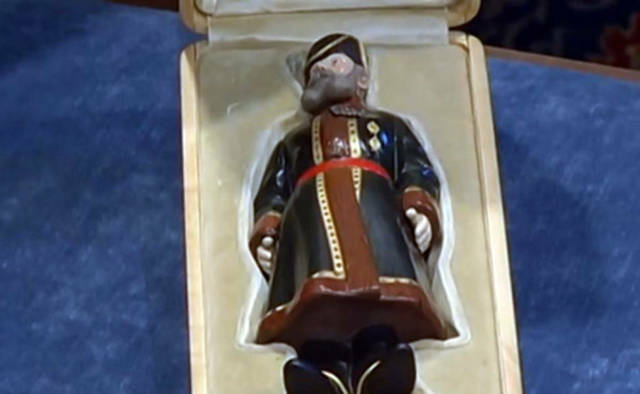 In one home, a figurine of a former Russian czar was found and then auctioned for 5 million dollars. 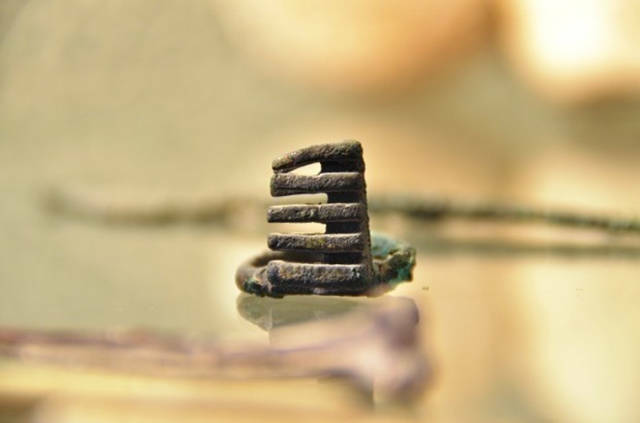 One couple found some archaeological treasures buried under their house -- and the treasures were over 2,000 years old. 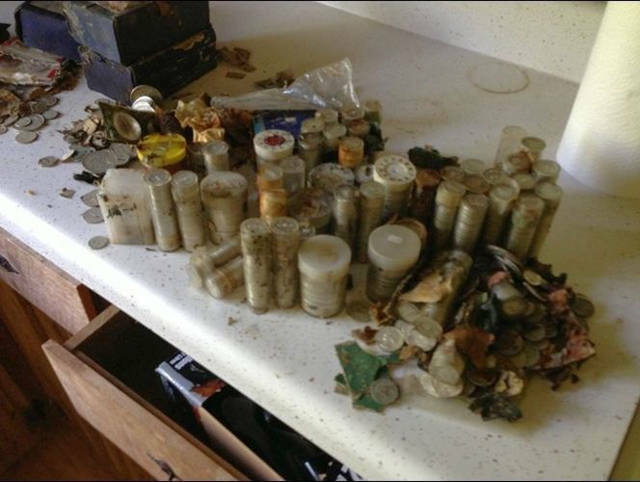 One Tennessee grandmother kept all of these treasures hidden in a safe. 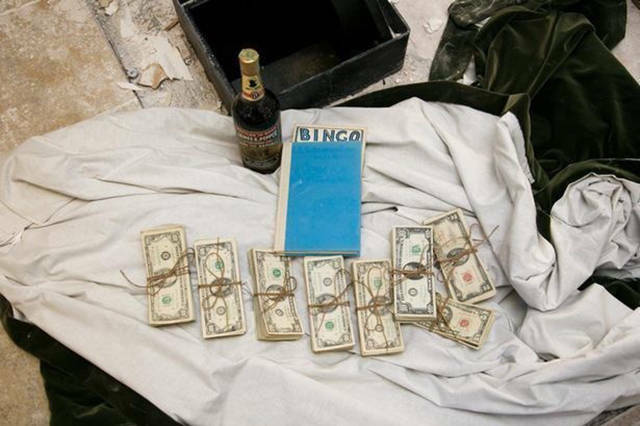 In a secret room of one person's home, a box with ammunition, a defused grenade, and thousands of pennies. 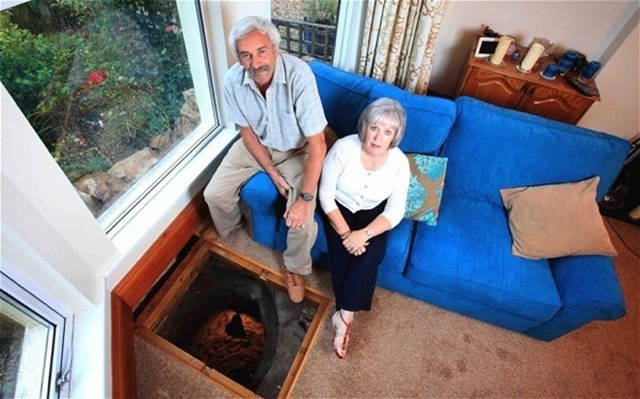 This couple found a medieval well underneath the floor of their living room. 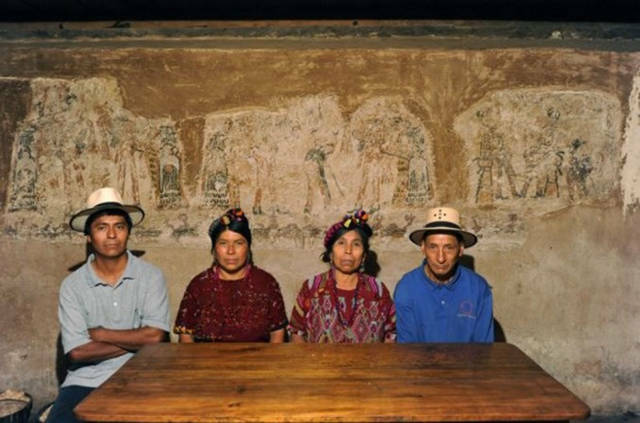 In one kitchen in Guetemala, a family found Mayan murals underneath the walls. 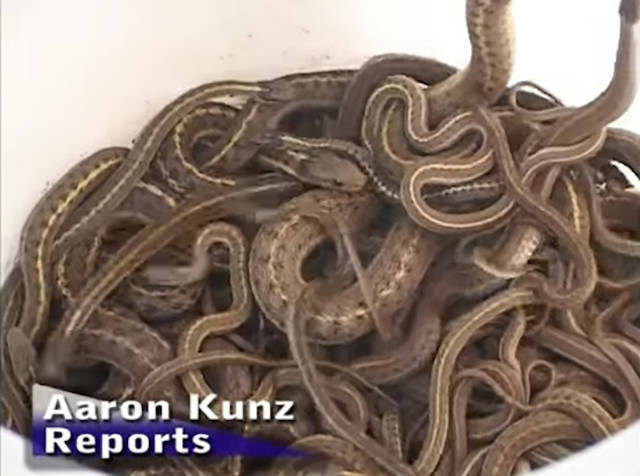 This is a horrifying discovery: Homeowners found thousands of snakes living in the walls of their Idaho house. 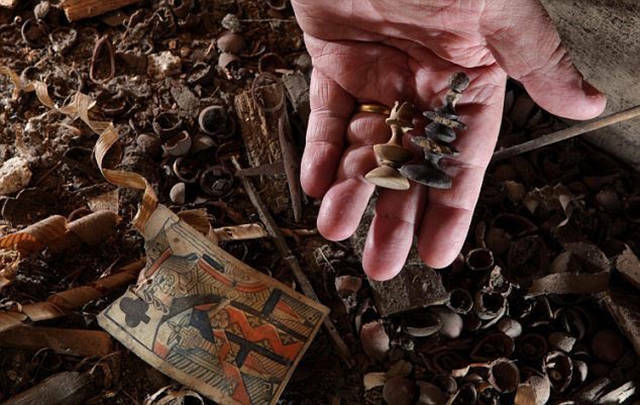 In this house, over 4,000 game pieces were found under the floorboards. 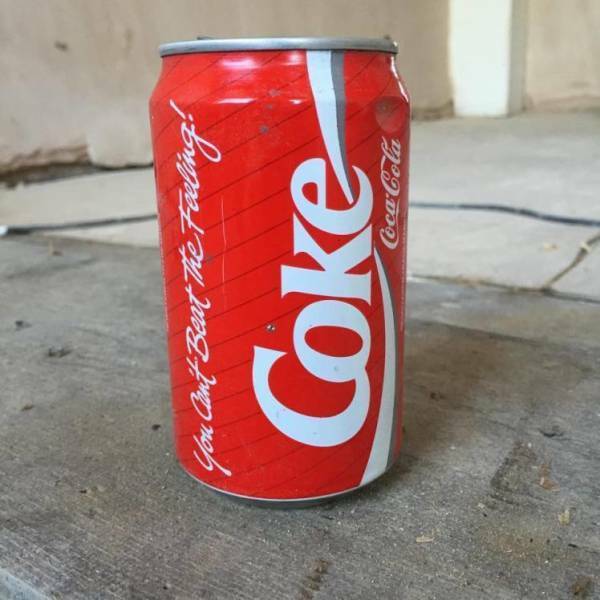 A 23-year-old can of Coke was also discovered on the same property. 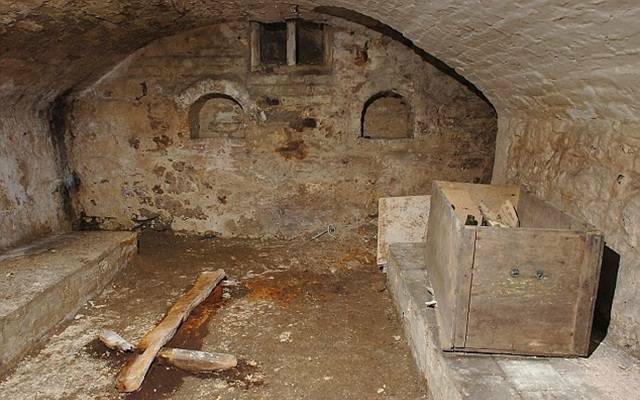 This family discovered an ancient chapel space under their home. 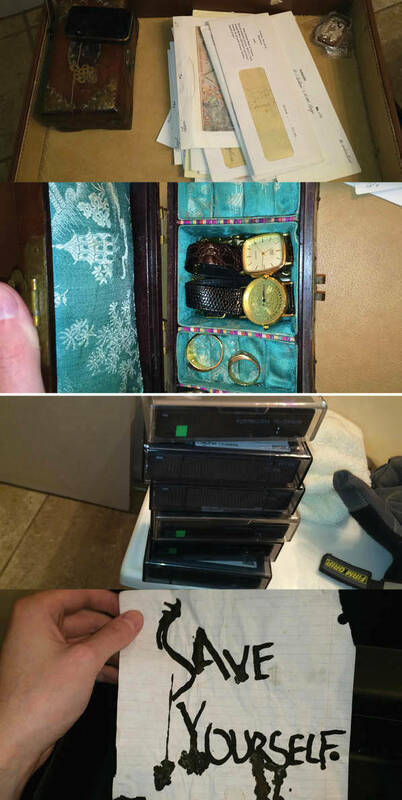 An old briefcase was unearthed inside someone's house. 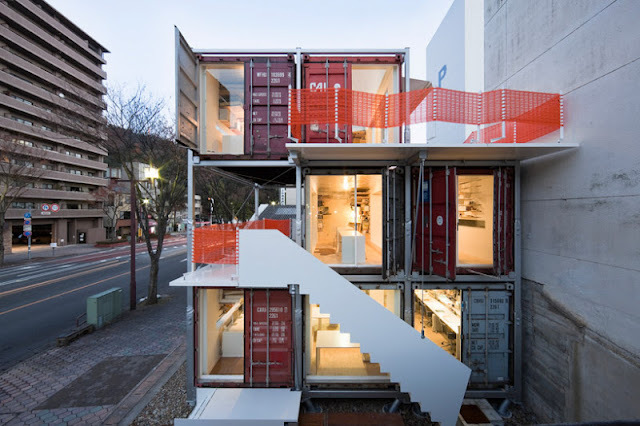 It contained money from all over the world, silver, and other treasures. 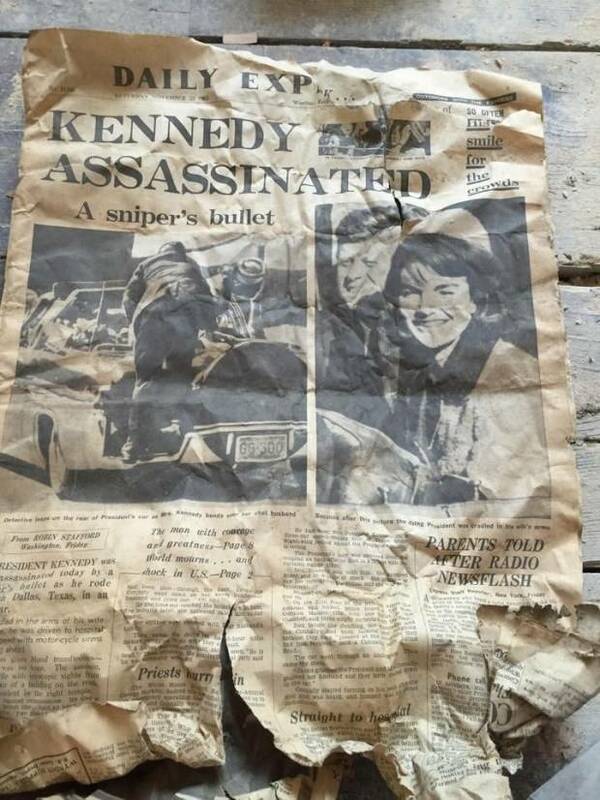 And finally, in that very same house, the owner found a newspaper from the day after President Kennedy was assassinated. Talk about a lot of buried treasures, right?